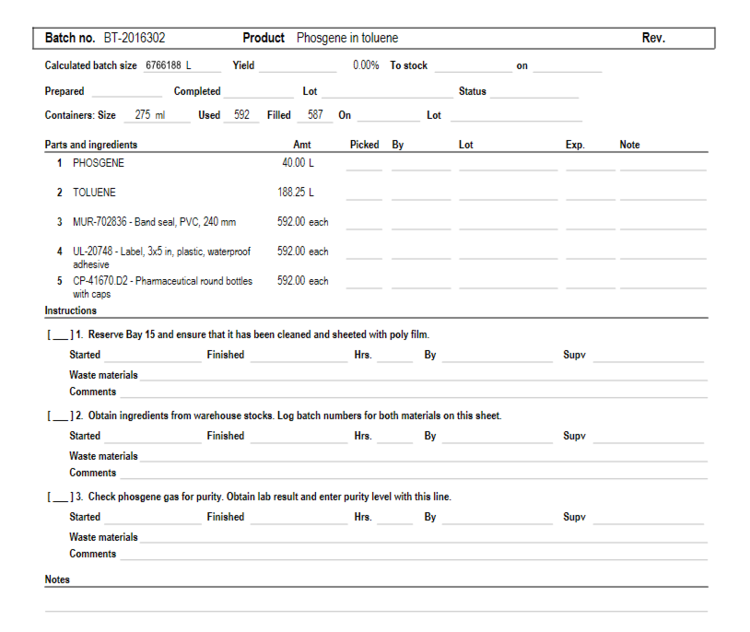 Process of creating batch sheets. to batches, to bottling. From designing a new formulation to the actual manufacturing and bottling of your product, this very affordable functionality will keep you organized and save you precious time. To facilitate warehouse stocking and purchasing activity this will help your business grow.